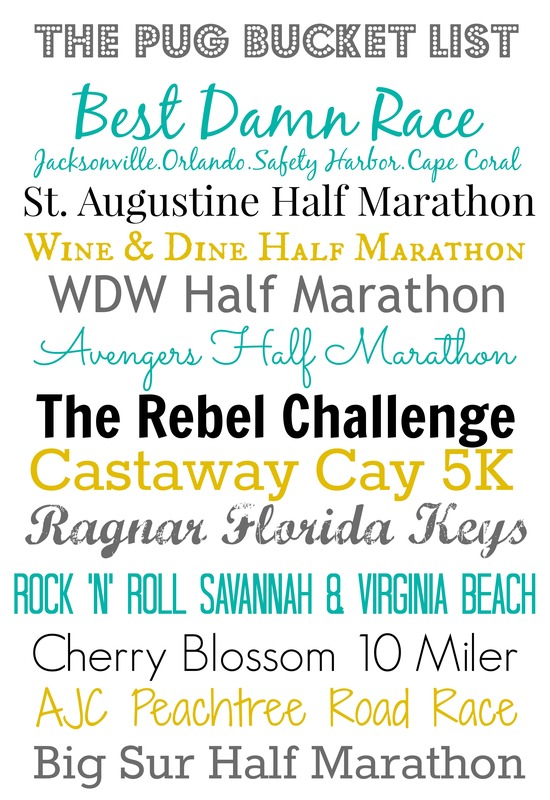 Some of the races (locally, at Disney and nationwide) that I would like to conquer one day. 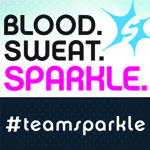 Best Damn Race Jacksonville – Ran it as a virtual, but I want to do it in person. Gate River Run – Completed on an injury. I want another crack at it. 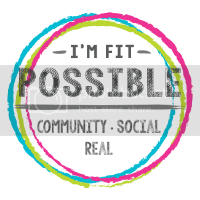 Avengers Half Marathon – I’ve never been to Disneyland. It would be fun to be there as part of a Marvel-themed race. Star Wars Rebel Challenge – I don’t think this needs an explanation. 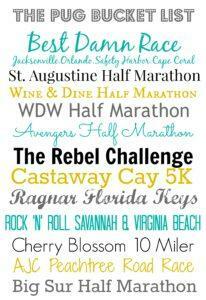 Castaway Cay 5K – Available on the Disney cruise line. I am not a huge cruise fan, but if we do book a trip, this will be a factor. 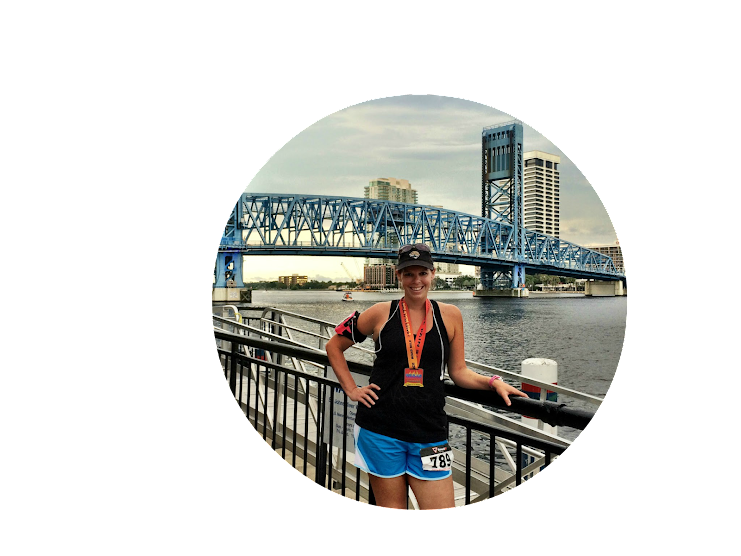 Space Coast Half Marathon – One down, four to go. Ragnar Florida Keys – It just feels right. Rock ‘n’ Roll Virginia Beach – My brother-in-law runs this on the regular. It would be a great family thing. Big Sur Half Marathon – Those views are something else.